Wash & Dry your own dogs using our equipment and purpose built facilities. Open 7 days per week. The K9 Hydro bath, is from the leading manufacturer of Hydro bath systems in the UK, it combines a normal shower or bath with the benefits of a Hydro water system with an average wash & drying time of only 15 mins. This system is perfect for large to small dogs, offering a low pressure, gentle wash for those of a nervous nature. The shampoo is mixed into the system, ensuring you do not use too much product on your dog which may affect his coat or you can use your own specialised shampoos for delicate skins. The K9 Hydro bath is temperature controlled which ensures a warm bath at all times. We provide waterproof aprons, pet dryers, towels and grooming tools. Everything you need to ensure you have a pampered, fresh smelling dog without the mess and hassle of bathing your dog at home – Perfect for those after beach or muddy walks. 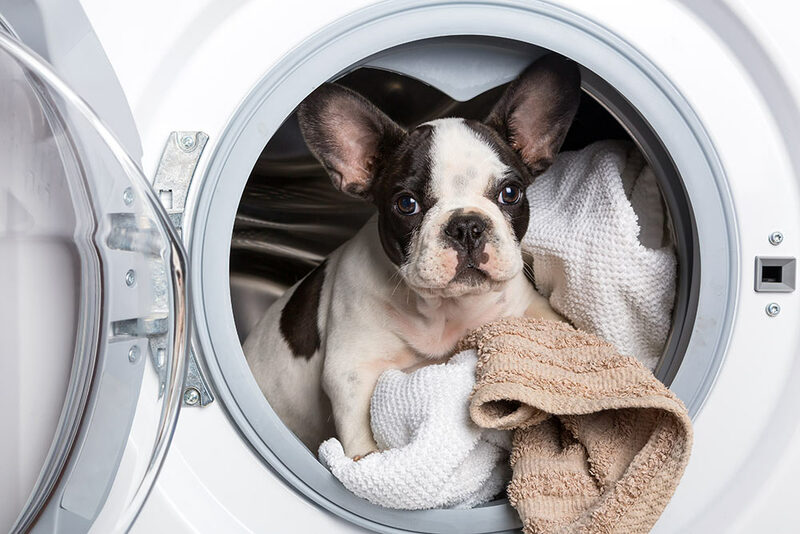 Service Washing – we will wash and dry your dog for you whilst you have a coffee or look around our Pet Store – booking required at busy times. Dog Grooming – We can book your Pet for a full groom with our Experienced Dog Groomer Cindy. Hydro Spa – In our Hydro Suite we can offer a Hydro Spa treatment, including massage, wash & dry. *Dependent on size and coat.